neaspec (now Nanoscale Analytics business unit @attocube) has gained worldwide attention in the scientific community for inventing a series of breakthrough technologies for nanoscale imaging & spectroscopy. 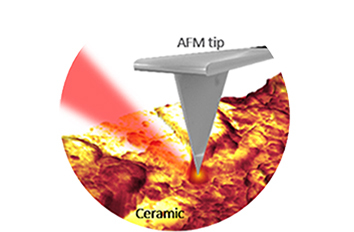 With decades of combined experience in a wide range of nanoscale analytics applications in various disciplines like Semiconductor Technology, Chemistry, Photonics, Polymer Science or even Life-Sciences, an exceptional team of physicists and engineers have developed the neaSNOM microscopy platform. 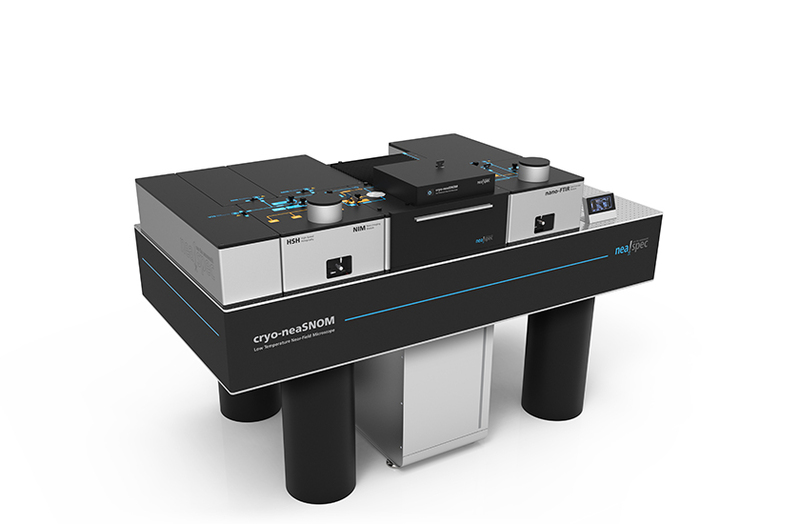 This optical AFM platform offers the most advanced optical background-filtering techniques plus best in class electrical and mechanical measurement modes, performed at room-temperature, under high vacuum or even under cryogenic conditions. 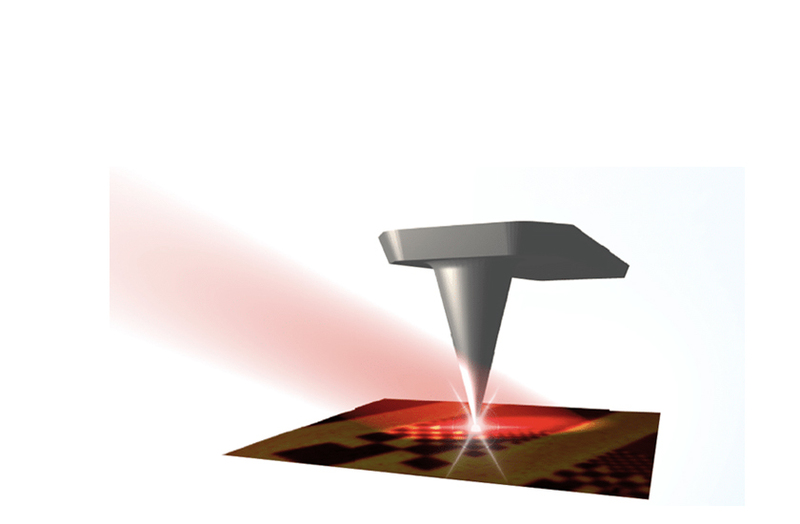 Collaborating with the world’s leading scientists and suppliers, we developed and offer solutions in visible, NIR, MIR to THz spectral ranges, Raman, TERS and PL spectroscopy, ultrafast pump-probe experiments, all with sub-10 nm spatial resolution and an AFM suite of tools for routine sample characterization to enable best in class correlation nanoscopy in one single instrument. The exceptional usability and flexibility, required for modern materials research in academic institutions and industry research laboratories, makes the neaSNOM the number one choice worldwide in modern nanoscale analytics labs. Together with our customers, we design and manufacture application solutions to enable technological and scientific progress in every lab around the world. About 60% of our employees hold a PhD in a scientific field which ensures a broad application expertise. This creates a great overlap with your research interests, allowing us to understand your needs and configure & design a perfect system to achieve your scientific goals. Designed by the world’s leading experts of apertureless near-field microscopy, our system offers ready-to-use revolutionary patented optical detection techniques. Our continuous software release service ensures that your system is always up-to-date and uses the latest best-in-class measurement modes all on one single platform. Benefit from our excellent track record with proven performance of > 150 installed microscope systems worldwide. Highest quality components and thorough engineering guarantee robust operation and maximum performance of our microscopes. This allows achieving the same high quality results in a repeatable manner. Our award-winning modular housing design and the modern software architecture plus SDK enables the highest application flexibility in its class. Together with a plentitude of measurement options, the systems enables outstanding, highly individual research. The scientific impact factor of our clients is more than double as that of any competitor. Our modern workflow-based user-interface with a built-in state machine ensures a goal oriented & efficient usage our instruments. In combination with automatized hardware, the neaSNOM platform allows complex measurements to be performed even by non-experienced users. Experience our products live and hands-on in our in-house measurement lab and demo-labs around the globe. Bring your own samples and convince yourself together with an experienced application scientist of the exceptional performance and usability of our microscope systems. 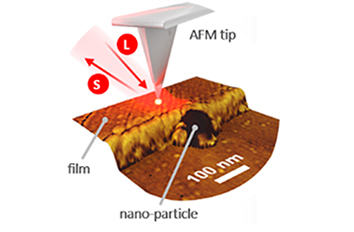 Nanoscale chemical mapping and identification with 10 nm resolution on any AFM-ready sample by IR imaging and nano-FTIR fingerprint spectroscopy. 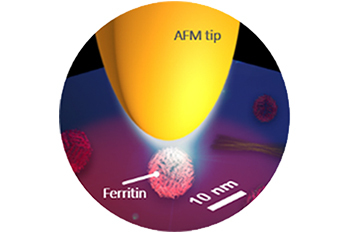 Quantitative nanoscale profiling & ultrafast dynamics of charge carriers combined with complete surface analysis via KPFM, EFM, etc. Analysis of protein complexes, lipids and other biological structures at a macromolecular level by ultra sensitive IR imaging, Amide spectroscopy and AFM. Optical identification & domain mapping of crystal phases for research in energy storage materials, strongly correlated systems, mineralogy, corrosion and extraterrestrial sciences. 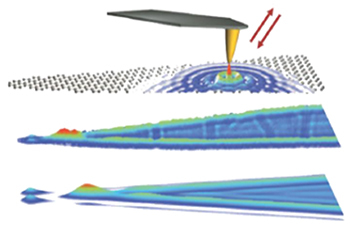 Polariton imaging and spectroscopy in low-dimensional plasmonic, phononic and excitonic nanosctructures at visible, IR & THz frequencies. 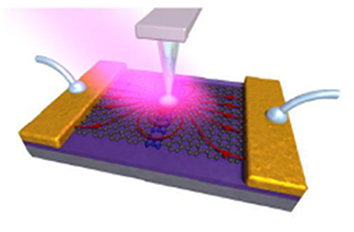 Time-resolved probing of photoexcitation and transient dynamics with 10 fs temporal and 10 nm spatial resolution across visible, near-IR, mid-IR and THz energies. Correlative analysis of optical, mechanical and electrical sample properties via absorption spectroscopy, TERS, Tip Force, KPFM, etc. with a single instrument. 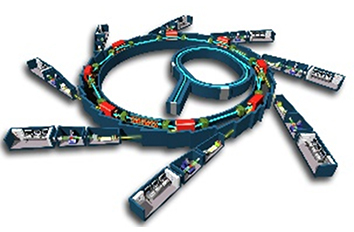 Highly versatile nanoscopy platform for ultra broadband nano-FTIR spectroscopy and hyperspectral nano-imaging at synchrotron user facilities. 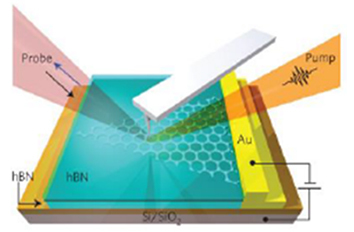 Ultrahigh resolution imaging & spectroscopy <10nm in the VIS-, NIR-, MIR-, & THz-spectral region. 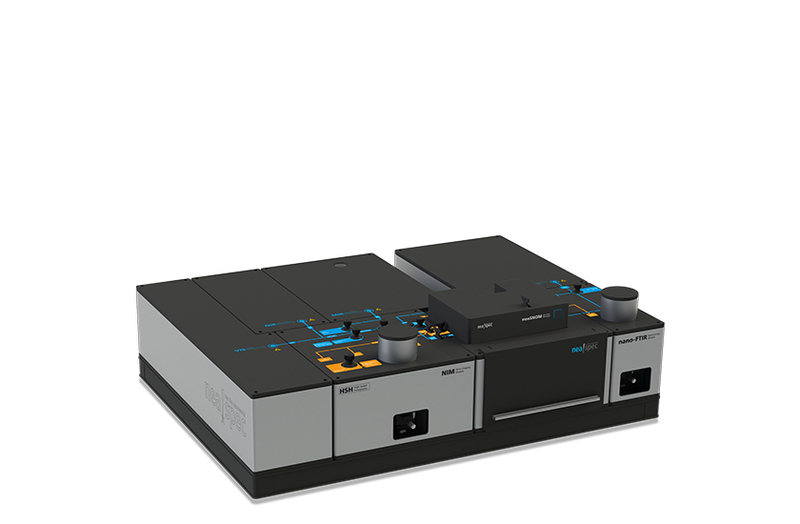 SPM platform for room temperature and inert gases. 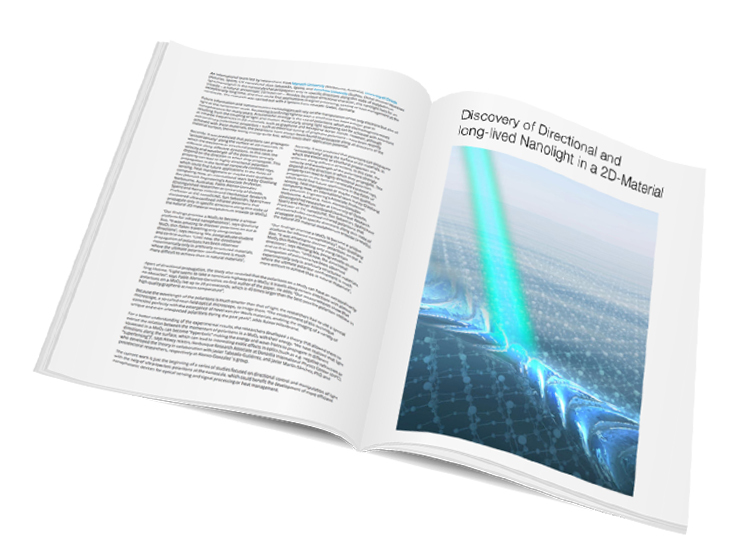 Ready-to-use VIS, NIR, MIR and even THz Near-Field Illumination Units with Guaranteed Performance optimized for optical near-field microscopy.